KAH® was designed to pay reverence and honor to Mexico and its people. Its bottle and spirit are reflective of Day of the Dead, the 3,000 year-old Meso-American ritual honoring deceased loved ones. 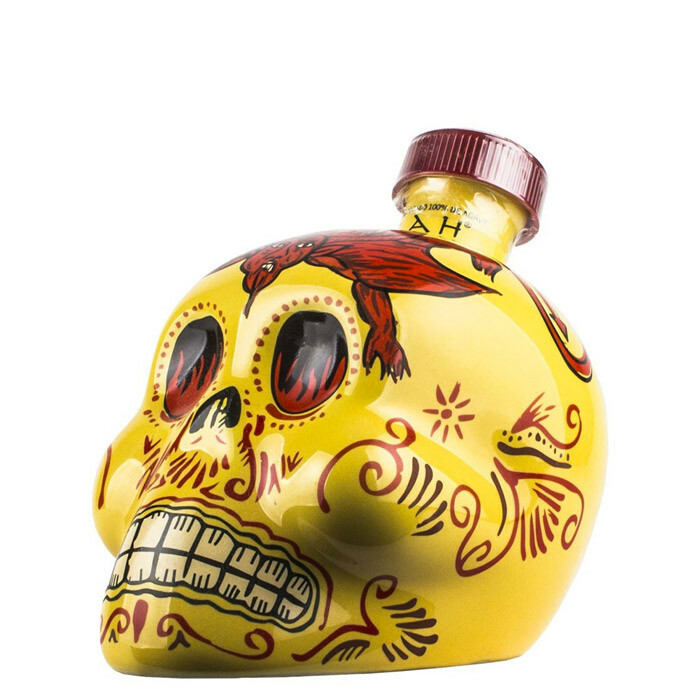 KAH’s unique packaging, in turn, is inspired by traditional Calaveras used in Dia de los Muertos rituals to symbolize death and rebirth. The word KAH translates to “life” in the ancient Mayan language.